Kolsay lakes – three high mountain lakes, surrounded by tall pine trees in the gorge named Kolsay. Air is fresh, nature is beautifull here. Altitude of the lakes from the lowest to the highest – 1 818m, 2 252 m. and 2 850 m. above sea level. One of must see places in Almaty. 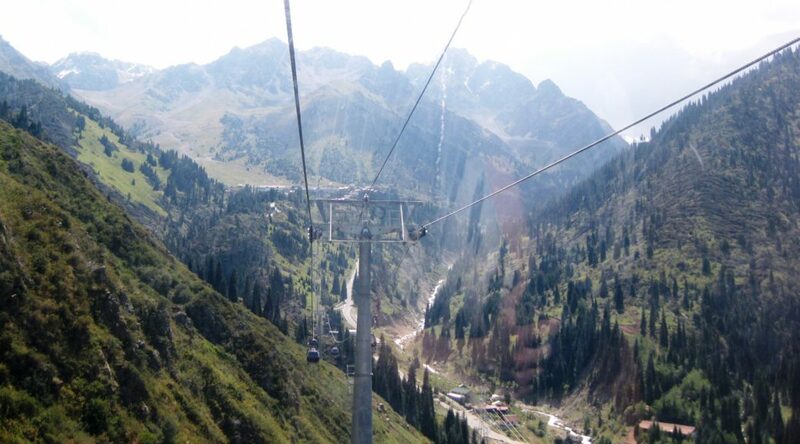 Shymbulak cable car road will bring you to the Talgar Pass where you will get the stunning views of high mountains and all Almaty city from the heihgt of a bird flight. 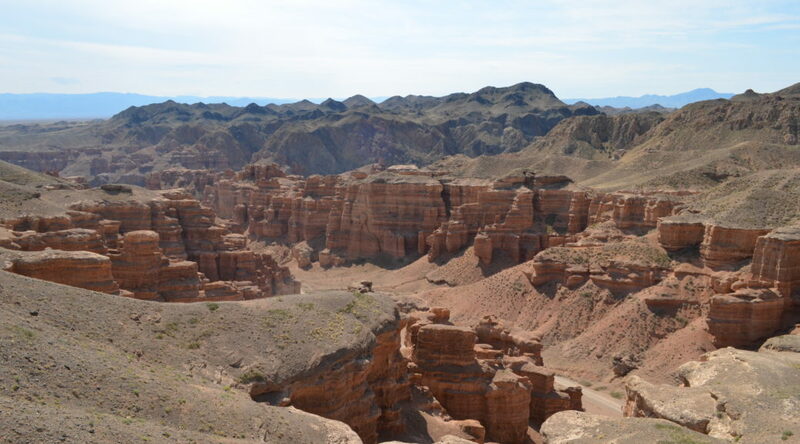 200 kilometers from Almaty there is a second world’s largest canyon – Charyn. See Valley of Castles – one of the most intereting parts of the Canyon. 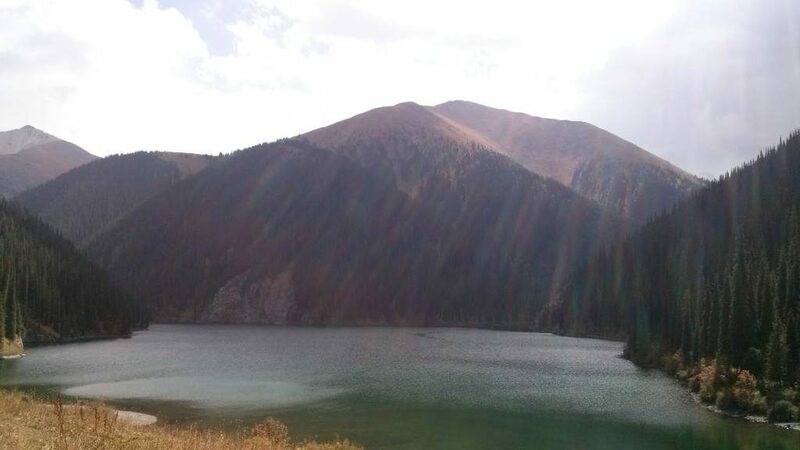 Big Almaty Lake – “Bolshoe Almatinskoe ozero” or “BAO” in Russian language. This beautiful lake is located in Ile-Alatau National Park at altitude of 2500 meters over sea level quite close to border between Kyrgyzstan and Kazakhstan.